It will be new year next month, and Pantone announced the color for 2014. Radiant Orchid…beautiful, mystical, expressive, magical purple. 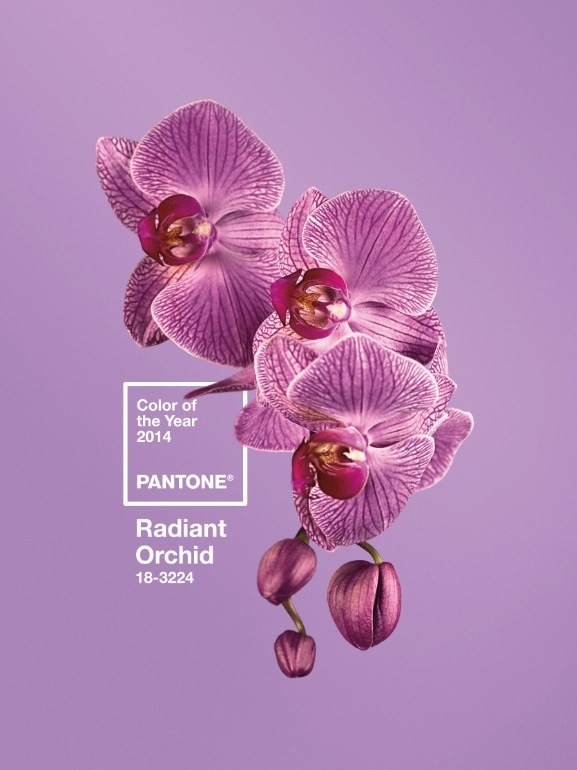 Since Pantone collaborates with many companies in different industries, you might see many purple colors in 2014.